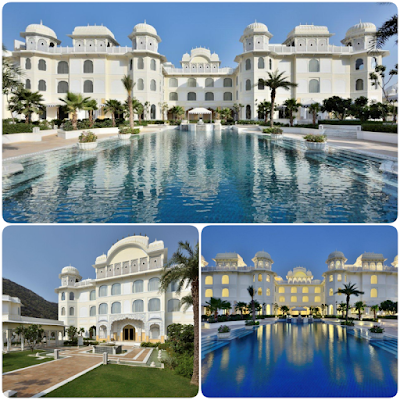 The JW Marriott Jaipur Resort & Spa is the brand’s second resort property in the country, after the one in Mussoorie. 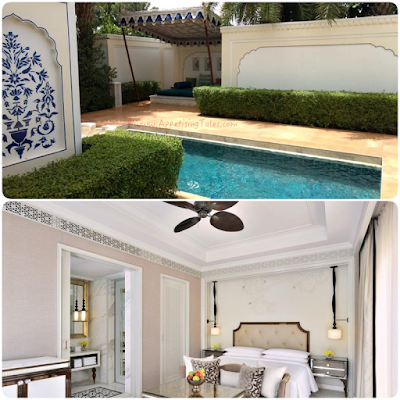 “This spa resort is the jewel in our crown,” says general manager, Chandrashekhar Joshi, referring to JW Marriott’s collection of 10 hotels in India. Despite the existing number of hotel rooms in the city, the Jaipur market is nowhere near saturation, according to Joshi. 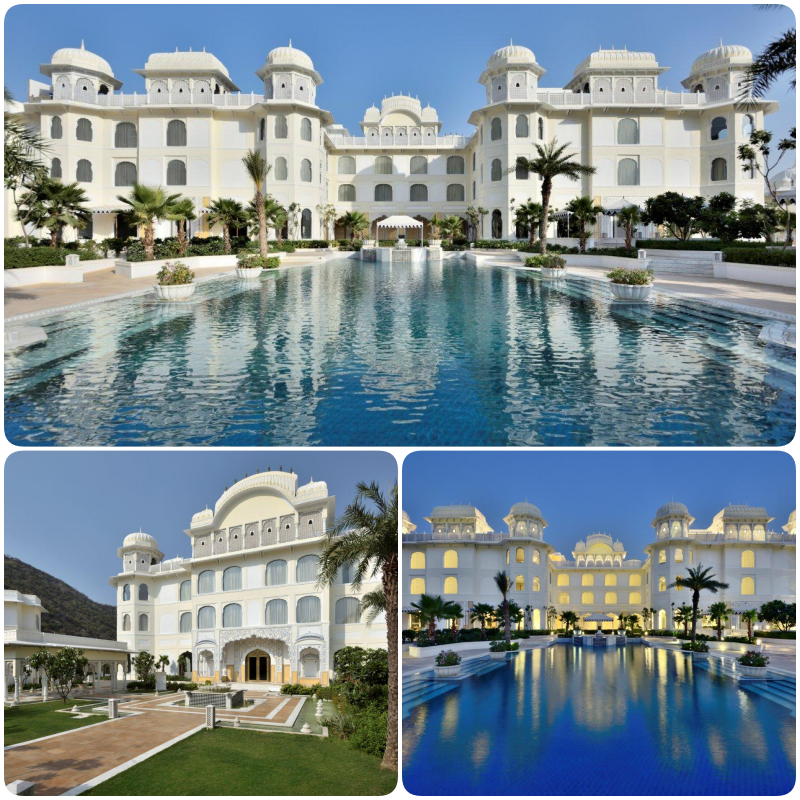 “Jaipur is seeing 65 per cent occupancy through the year across various categories. With the growing number of direct international and domestic flights, it is becoming even easier to reach,” he shares. Interestingly, this luxury hotel suits various categories rather well - whether it is a weekend getaway, lavish weddings or large events. 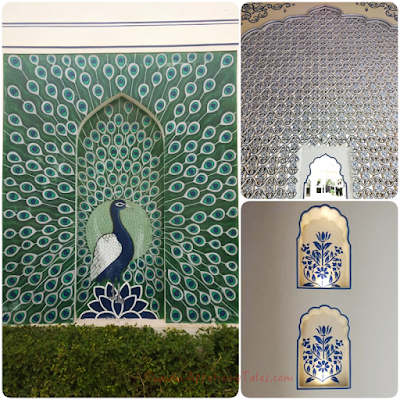 The JW Marriott Jaipur took almost three years to build and the attention to detail has resulted in a new age palace with all the charm of being in Rajasthan. Situated 10 km outside of Jaipur city, it is a haven of luxury at the foothills of the Aravallis and has plenty of outdoor spaces to enjoy the beauty of the surrounding hills. As soon as the sun sets, the cool breeze is ideal to soak in the splendour of the property. While there are buggies aplenty to navigate this expansive hotel, a walk is an equally pleasant experience with broad, cobbled walkways and soft ambient music playing in all the public areas. The music is complemented with the refreshing gurgle of water since there are more than 120 water bodies across the hotel. The meandering driveway is an ode to the erstwhile forts and palaces that were protected from attacks by their elaborate ramparts. A grand welcome awaits at Tulsi Mahal, that houses the front office, with live musicians, tilak ceremony and a refreshing drink. A quick look around gives an idea of the splendour of this resort: furniture and artifacts made with silver, other pieces with mother of pearl inlay, a grand marble water fountain beneath an imposing chandelier, walls adorned with traditional tikri work and pillars done with arayash, an indigenous painting technique that keeps walls cool – every corner showcases exquisite craftsmanship of local artisans. For an utterly romantic experience we suggest that you book yourself in the Royal Pool Villa, indulge in a rejuvenating couple’s therapy at the spa and follow it up with a candle lit dinner, like none other, at Mohan Mahal. · While the villas are fitted with all the modern amenities, it is the outdoor space that makes a stay here most memorable. A well-sized plunge pool in a private courtyard is truly reminiscent of a royal lifestyle, complete with a ‘chhatar’, a traditional canopy, on a sunbed for two. · The Spa by JW offers a range of therapies. The couple’s therapy room is amorous, and the massages are executed very well too. We personally recommend the 90-minute ‘Create Balance’ therapy that includes a 30-minute scrub followed with a 60-minute massage. 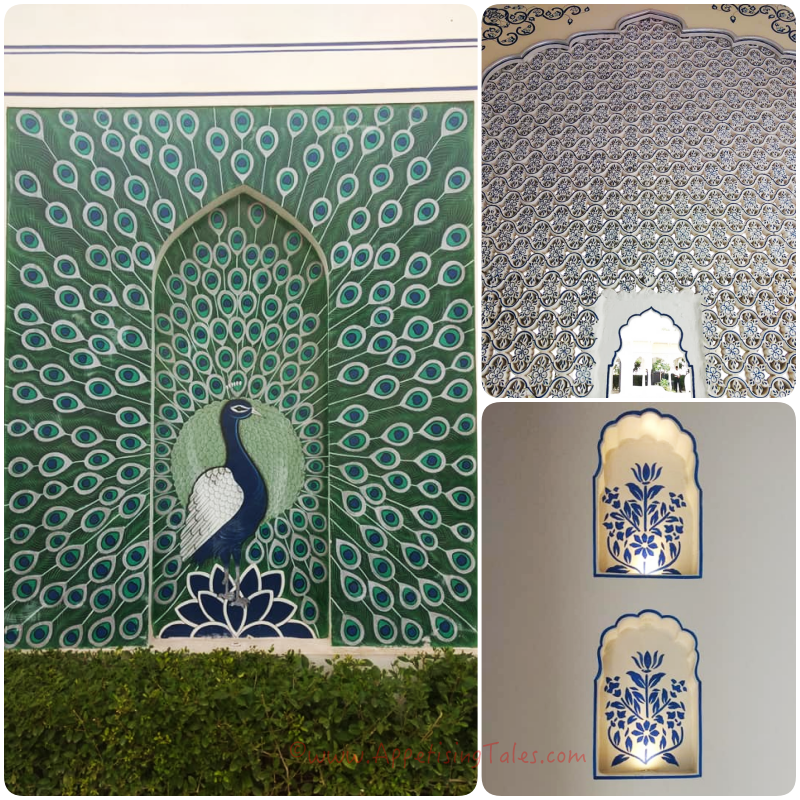 · Mohan Mahal, designed like the Sheesh Mahal at Amer Fort, is decorated with more than 3 lakh pieces of mirror and is lit entirely by candles. 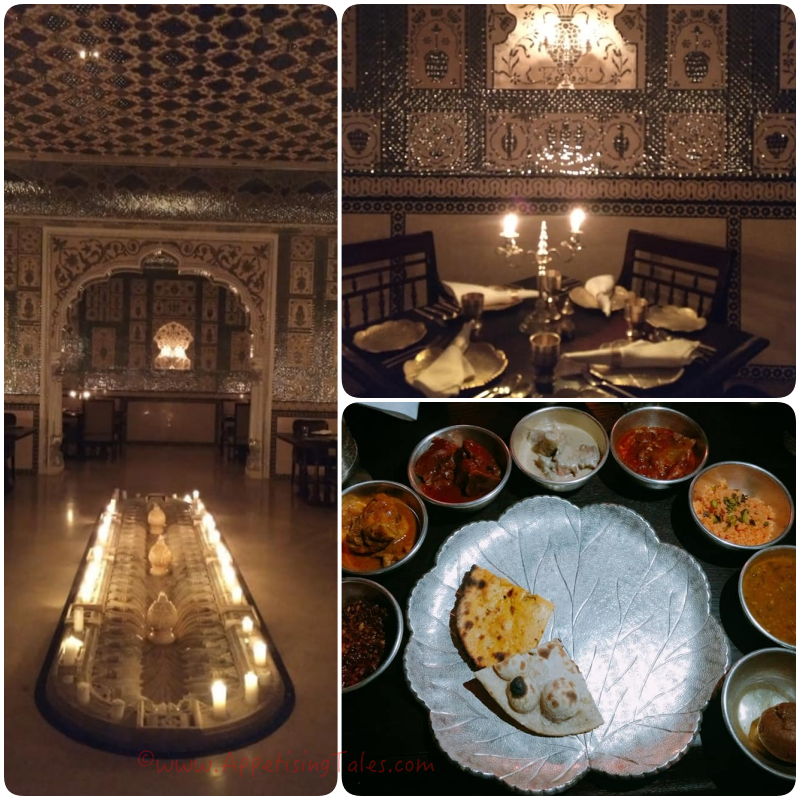 Open only for dinner, this is the place to indulge in a traditional Rajasthani thali. The resort has eight categories of rooms. The family room is spacious and has two queen sized beds. There are many activities to involve kids, like cycling, and evening tea in the garden with locally inspired craft activities and live music. Another immersive experience is a trip to Hathi Gaon. This area has many farms that rear elephants that take travellers up and down Amer Fort. All the elephants have been rescued from various parts of India and here you can ride them, paint, bathe and feed them. You can also take a trip to Nahargarh Fort to enjoy the view over the city from a hilltop and dine at their restaurant, Once Upon A Time. 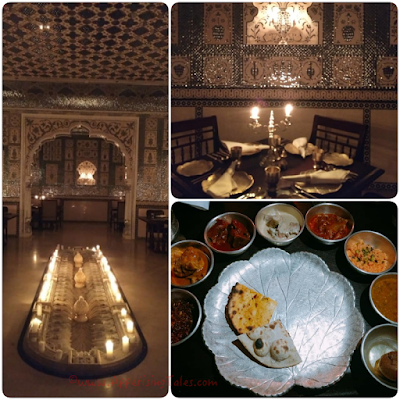 Within the hotel, the all-day dining restaurant, Sukh Mahal, offers an array of international and Indian fare. The al fresco seating is particularly beautiful, and complemented with the chirping of birds and a flautist playing lovely tunes. Hawa Mahal, the rooftop restaurant is all set to open soon and will be serving Mediterranean grills as well. The resort boasts 52,000 sq. 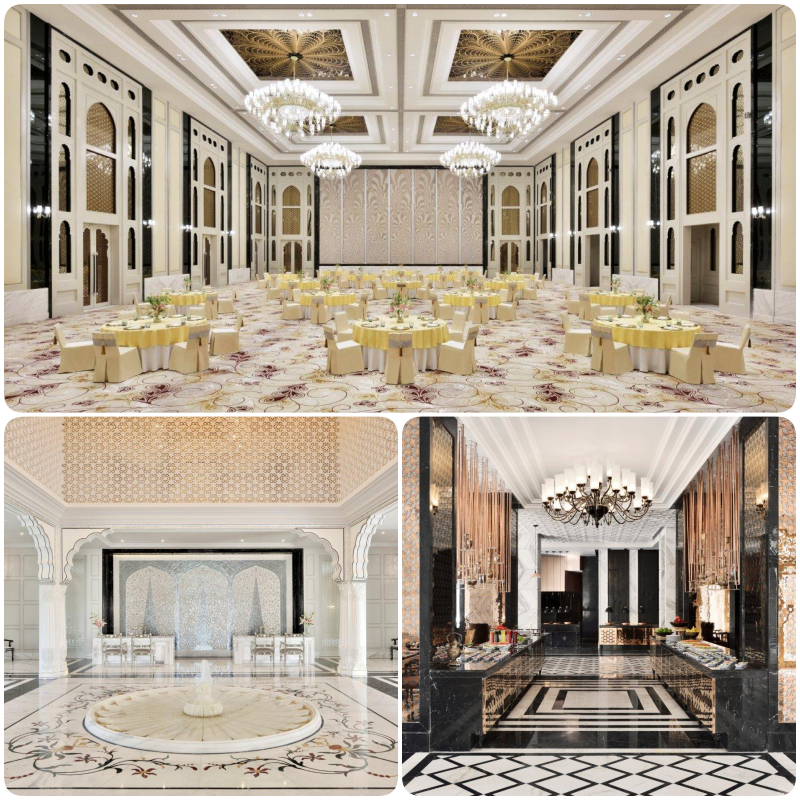 ft. of indoor and outdoor venues including the pillar-less Vikramaditya Ballroom (11,000 sq. ft.) and two smaller halls, Nahargarh and Jaigarh (900 sq. ft. each) with their designated pre-function areas. With the palatial architecture, the entrance has seven fire columns, that when lit make for a very impressive backdrop. The hospitality team ensures that you and your guests have the most memorable experience. 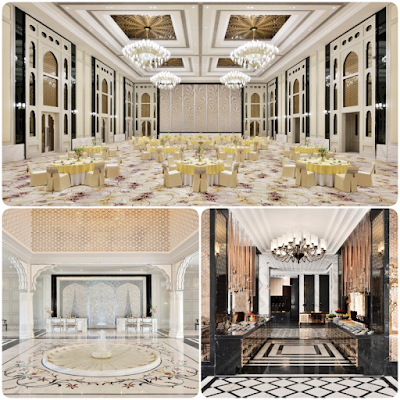 With 200 spacious luxury rooms, this hotel is ideal for a big, fat Indian wedding. A version of this article first appeared on BlackBook.net.in on September 17, 2018.